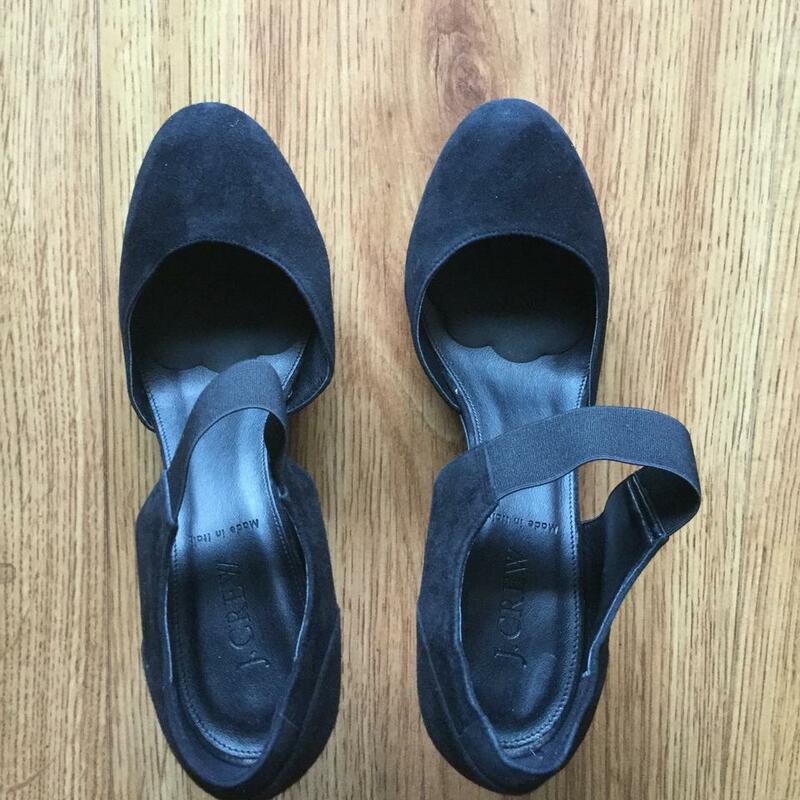 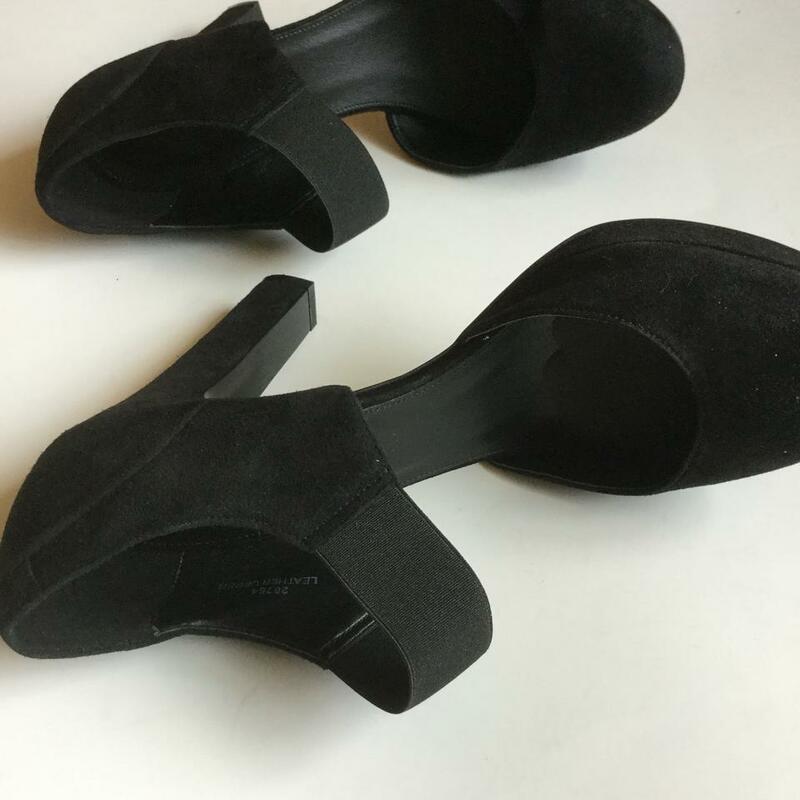 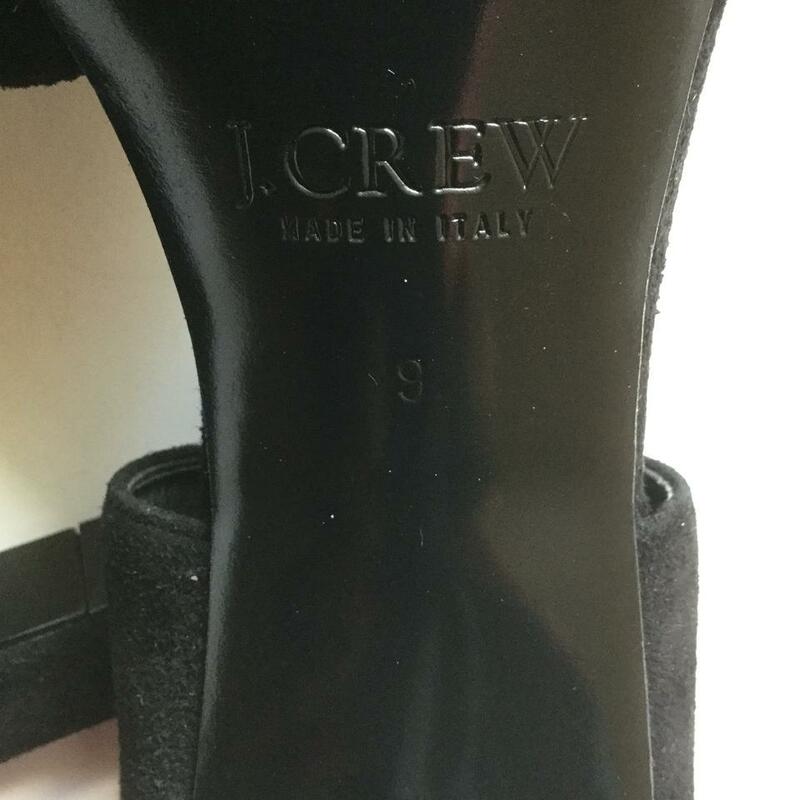 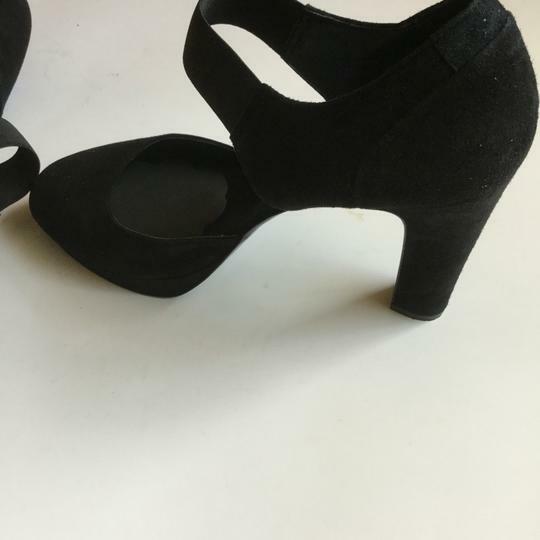 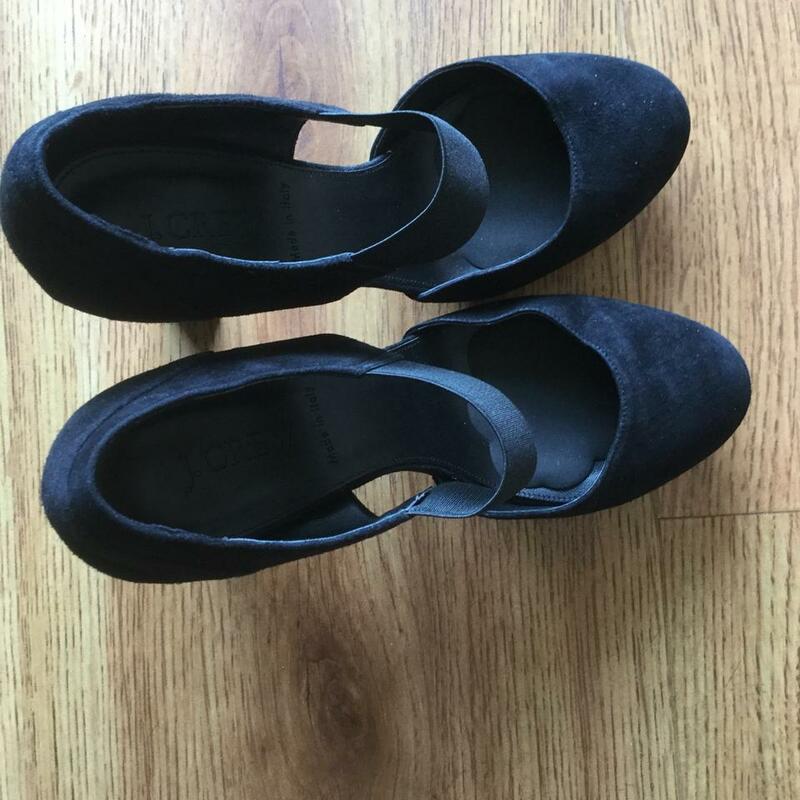 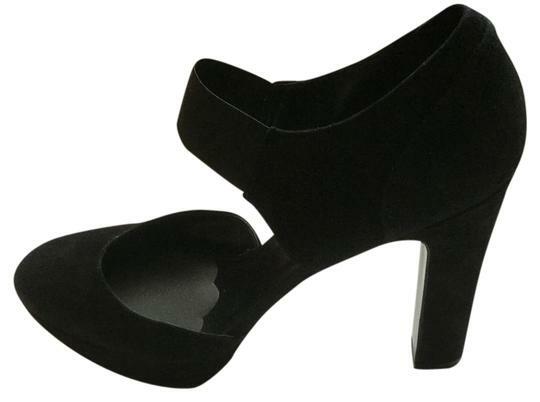 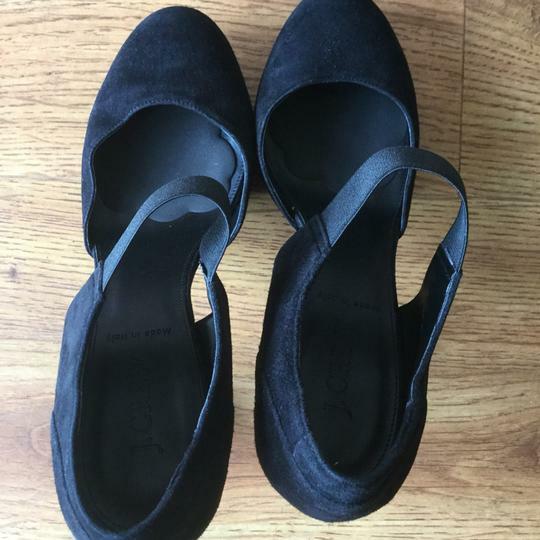 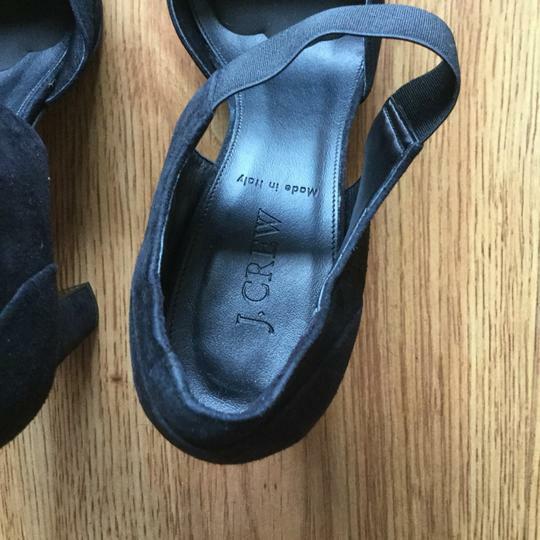 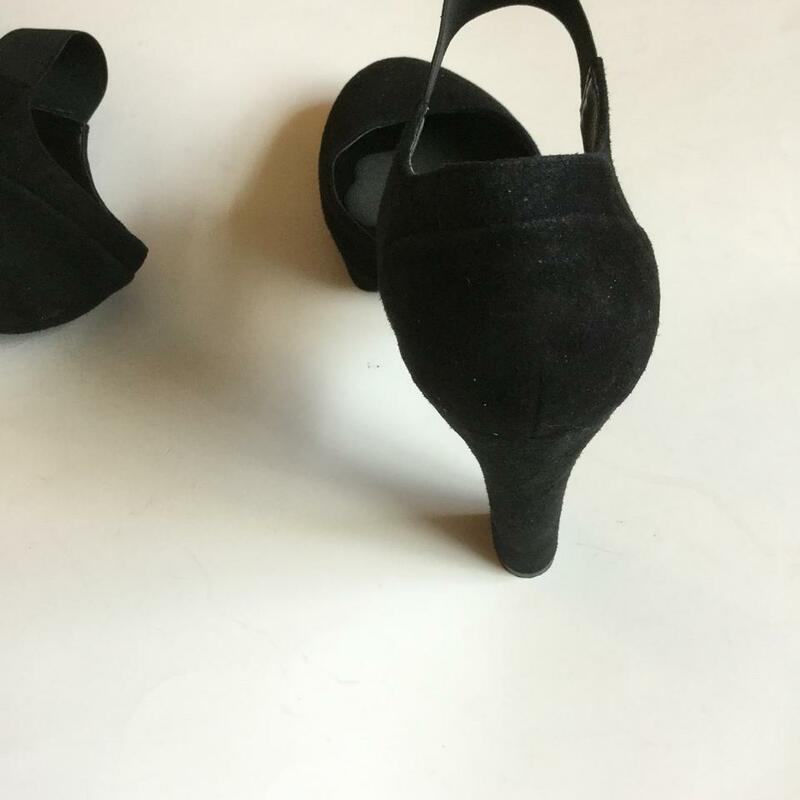 J.Crew Black suede platform shoes in very good condition. 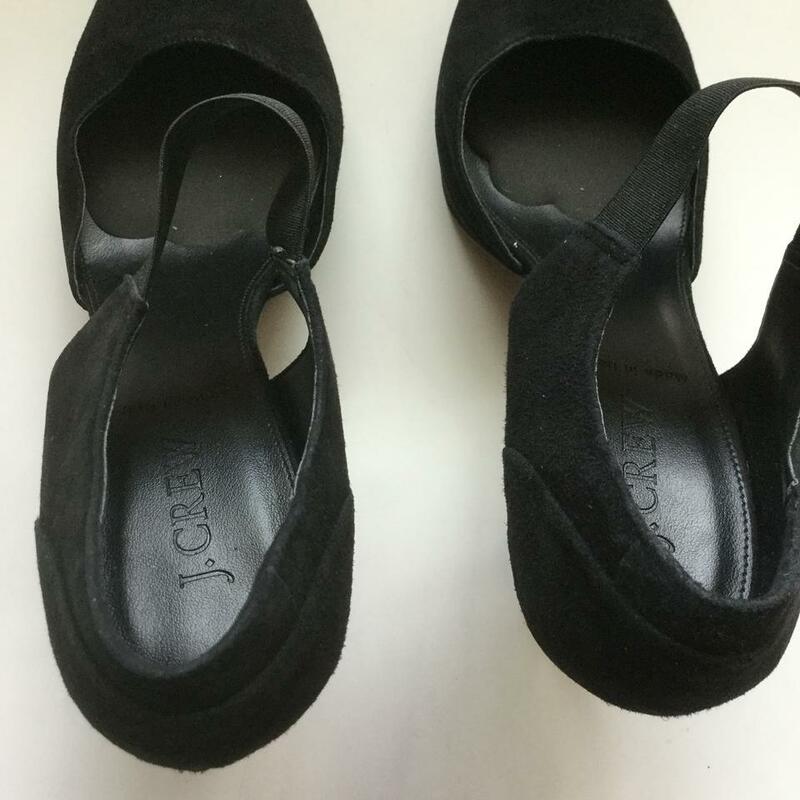 Some wear on soles of shoe. Great looking shoe!